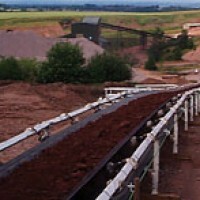 We can supply anything from a single idler to a complete field conveyor. 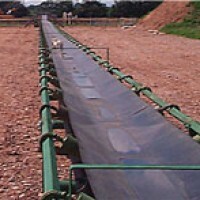 Supply and installation of field conveyors with single or double drum drive heads. Computer generated drive motor calculations specified upon request. 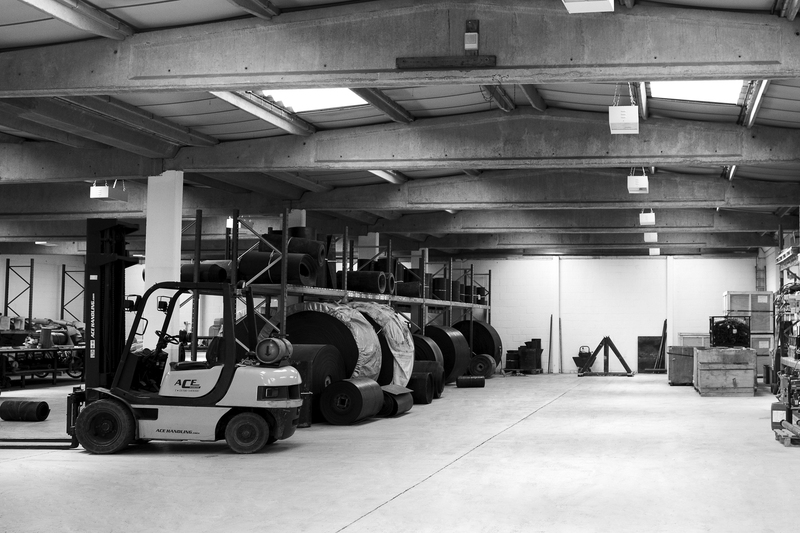 Drive heads for hire on contract basis, short term, long term, price per ton or fixed costs. A mobile winch with a pulling capacity up to eight tonnes for safe belt fitting is available. 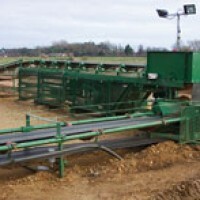 A growing area of business is the relocation of field conveyors.